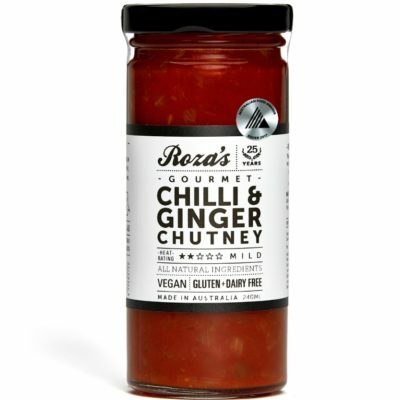 This flavourful mustard is loaded with rich sundried tomatoes and is a must for any tomato fan. 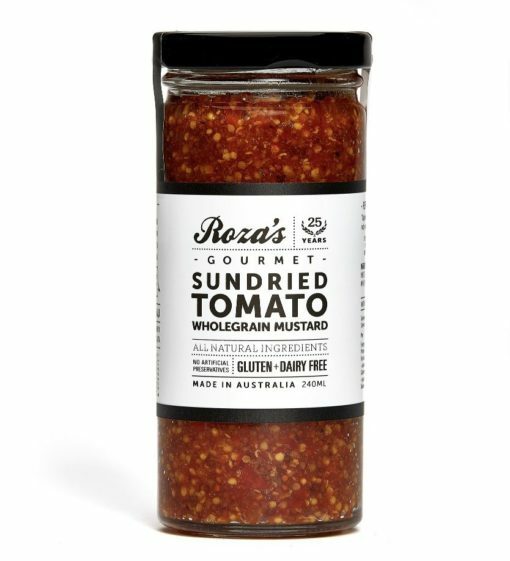 It has a great contrast of texture between the soft chunks of tomato and the mustard seeds. 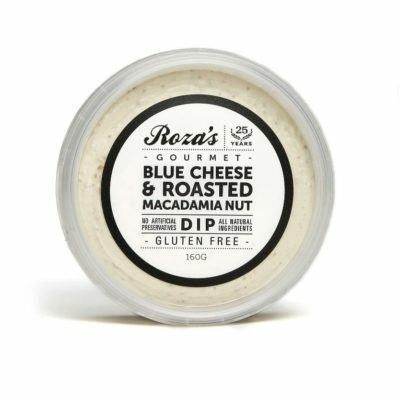 We recommend using it on sandwiches, over vegetables, and with light meats – great warmed over a BBQ steak. 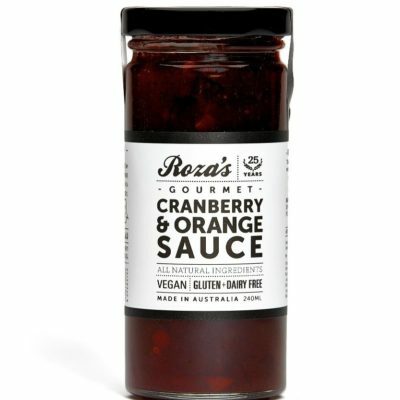 Another way to use it is as a salad dressing, simply dilute with your choice of citrus juice, water, or olive oil and then drizzle through your salad. Seeded Mustard, Tomato Paste, Bush Honey, Sundried Tomato, Bush Honey, White Vinegar.